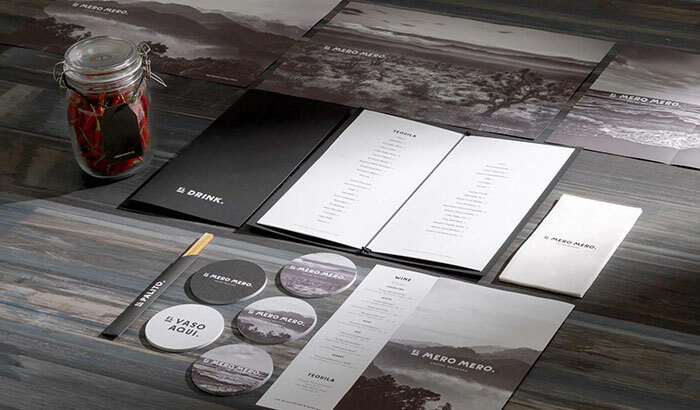 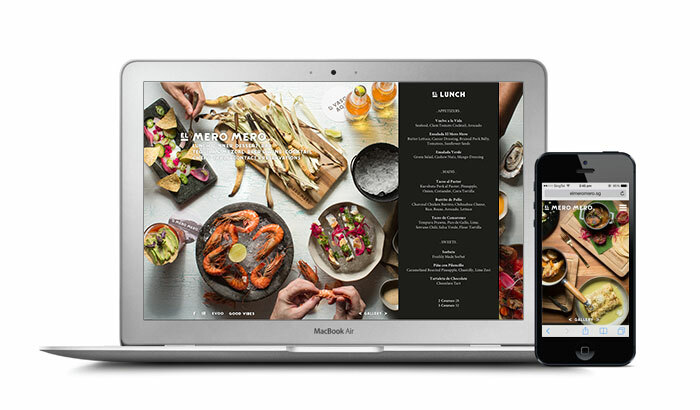 Branding and website design for Mexican restaurant situated in CHIJMES, El Mero Mero. 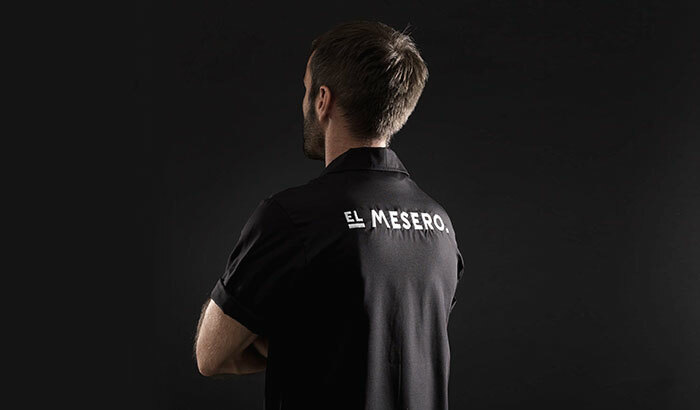 El Mero Mero ― the boss, the top dog, the one respected by all; the source of wisdom, whose words are law. 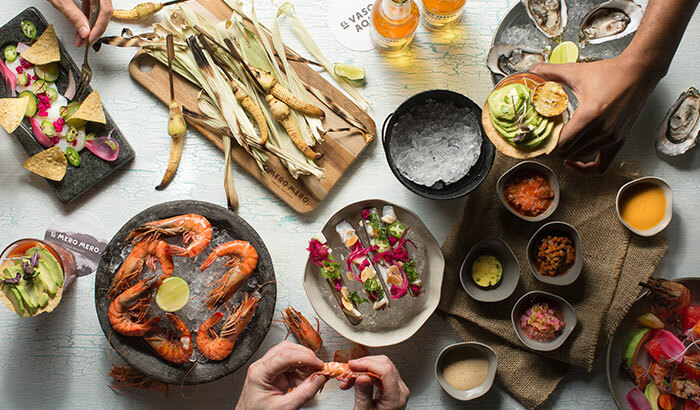 A Mexican restaurant situated in CHIJMES, El Mero Mero serves up Mexican dishes with a contemporary slant. 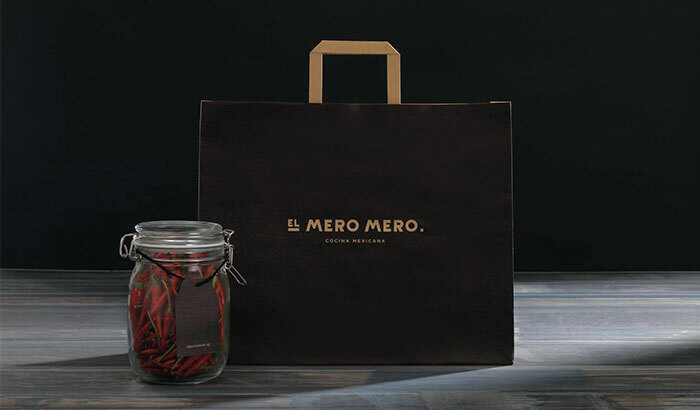 With the trend of Mexican food in Singapore heading towards casual mass dining, we can confidently leave it to El Mero Mero to turn the tables around, bringing Mexican cuisine a notch higher. 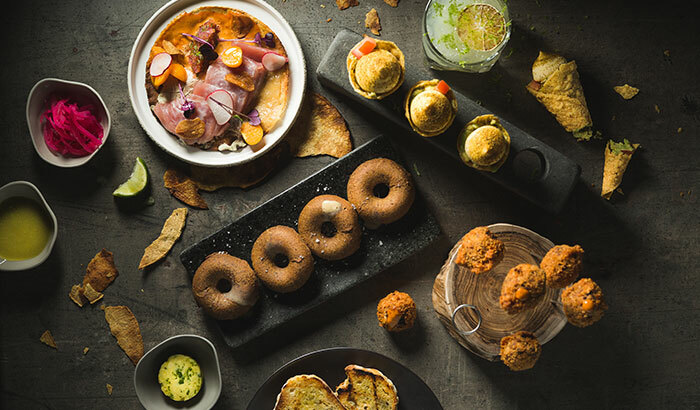 He is set to tantalize your taste buds by adding a dashing spin on his food and drinks offering. 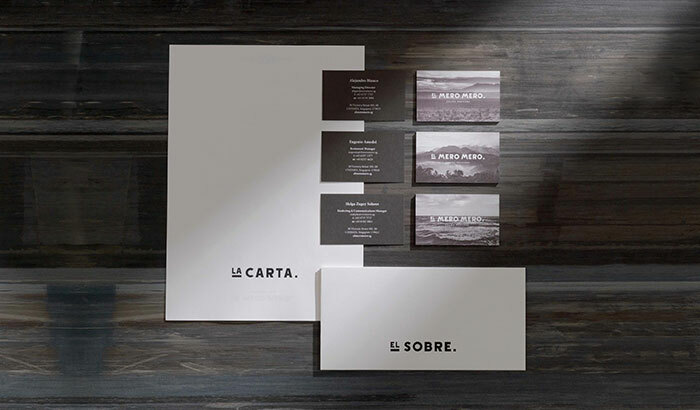 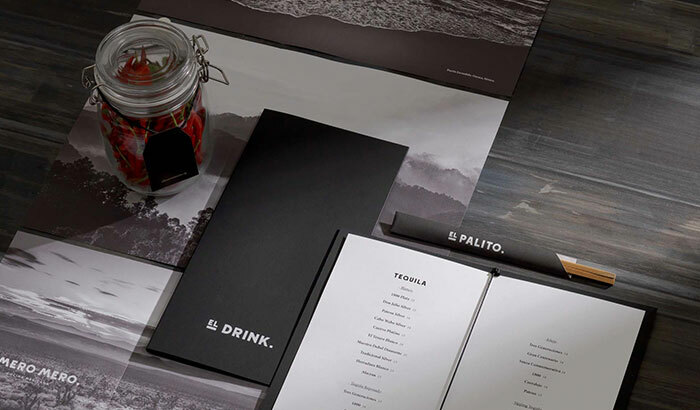 featured on various collaterals such as coasters, menus and store cards.